It’s the first day of spring and Tira Johnson can’t believe her luck. A rare rosé is on the shelves at Irving Bottle and it’s coming home with her. Her excitement is palpable—and contagious. If you’ve ever glanced at a wine list and wondered what in the world to order, you need a dose of Johnson. A sommelier and Bushwick resident, Johnson works at Terroir, a wine bar in Tribeca owned by Paul Greico. When she’s not behind the bar, she’s learning more about wine in two tasting groups, studying, and teaching wine classes. Wine, like any other subject, can be studied and enjoyed and there’s no shame in starting at the beginning. 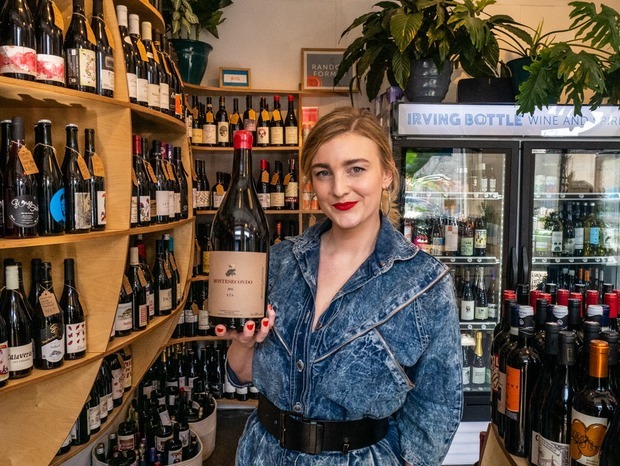 Bushwick Daily spoke to Johnson at her favorite local wine shop, Irving Bottle. Now she can give recommendations in her sleep, but it wasn’t always this way. Johnson started learning about wine when she was a host at a San Francisco restaurant, spending chunks of her paycheck at the wine shop next door. The restaurant’s beverage director took her aside and started teaching her. To learn more about wine, she would visit the grocery store and sniff every herb and fruit to better identify flavor profiles in wine. She learned the most from tasting, for which there’s no substitute. Before service, the beverage director would open an interesting bottle for the staff to sample. She did her level one sommelier exam the following year and completed the second level in January 2018, while already living in New York. Johnson spent years working in restaurant management and as a beverage manager at clubby spots like Beauty and Essex. 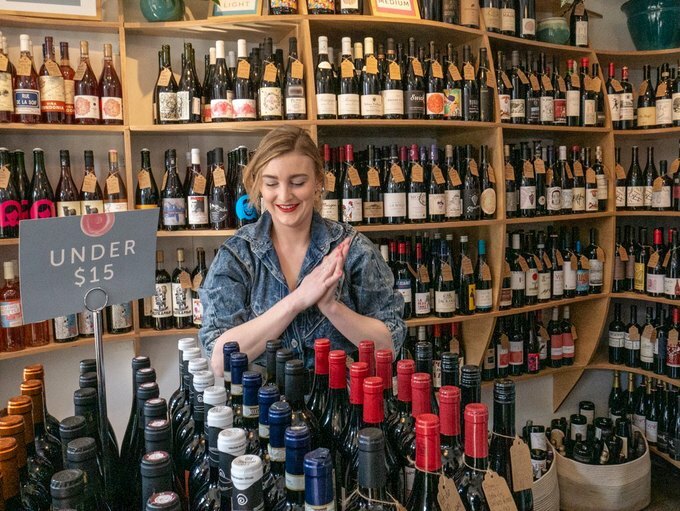 She started working at Terroir a little over a year ago, where it’s “all wine all the time.” The step back from management allowed her to immerse herself in learning. 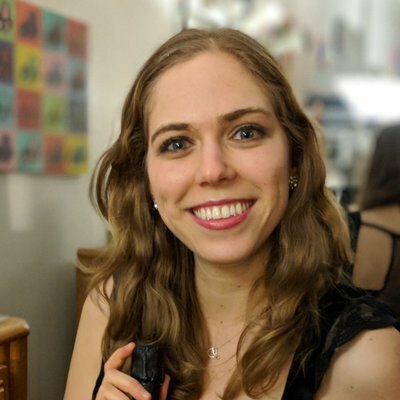 She’s contemplating studying for her advanced sommelier exam, “because I’m more focused with a specific goal.” Working at special industry events allows her a chance to dive into specific wine regions or styles. Here are her tips for finding and enjoying wines. It’s easier than you’d think. The simplest advice is probably the most fun. The more you drink wine, the more you’ll learn. Johnson urges drinkers to pay attention to things like acidity, which is “how much your mouth waters as you take a sip.” Now is a great season for drinking, as new wines are being released for spring. Going to wine bars and asking for something you’ve never heard of is another one of her favorite things. 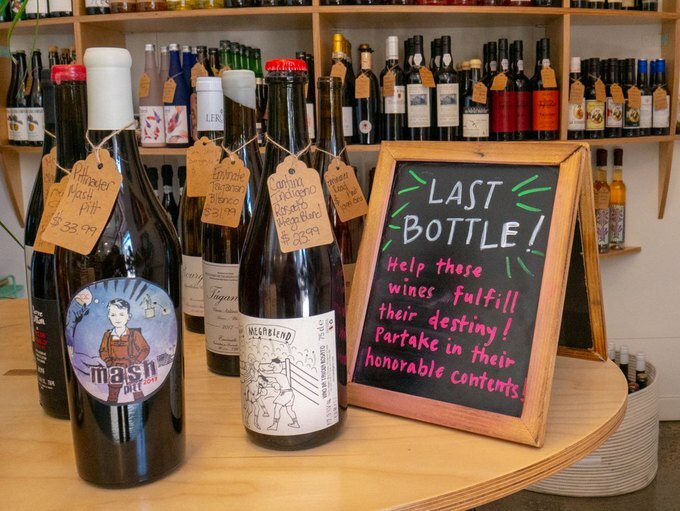 Johnson loves Four Horseman in Williamsburg, La Compagnie des Vins Surnaturels in Soho, and of course Terroir, where her favorite customers are down to try something different. At shops like Irving, manager and buyer Erin Bender is always happy to steer people towards something delicious. She often has a bottle open behind the counter and gives honest feedback on the ever changing offerings (the store gets daily shipments). Like someone trying to learn a new language or master a sport, Johnson puts in work. She’s part of a group that dives into a specific region (recently, they tackled Swiss wines). They each bring a bottle from that region and taste them against each other. Later in the week, she’s in a blind tasting group, which hones a different set of skills. She also loves books about wine, especially ones with maps. A new atlas of wine will be released in October and Johnson is definitely buying it. “The world of wine is growing so much, it’s good to just pick one region and start there,” she recommended. A recent interest is volcanic wines; a book with photos of volcanic vineyards helps a drinker understand where the grapes are coming from and how the landscape affects the flavor. There’s no other way to put it: “if you’re buying wine just to get drunk (which we all do from time to time), that’s not going to be a huge educational experience.” If you’re trying to learn more about wine, drink it with people who will appreciate it. This doesn’t have to be an expert, just a friend who’s also interested in learning more and getting descriptive with you. If you’re ready to party, Johnson said, “the best thing to bring to a party is a magnum,” which many wine shops stock (you can ask if you don’t see one). It’s dramatic, a good value, and lots of fun. Johnson drinks a lot of wine and she’s always taking pictures of the labels, “I’m a visual learner!” One thing that helps her find a throughline in her preferences is looking at the importers, typically identified on the back of the bottle. These importers sometimes have specialties and they are carefully choosing the wines they choose to import. 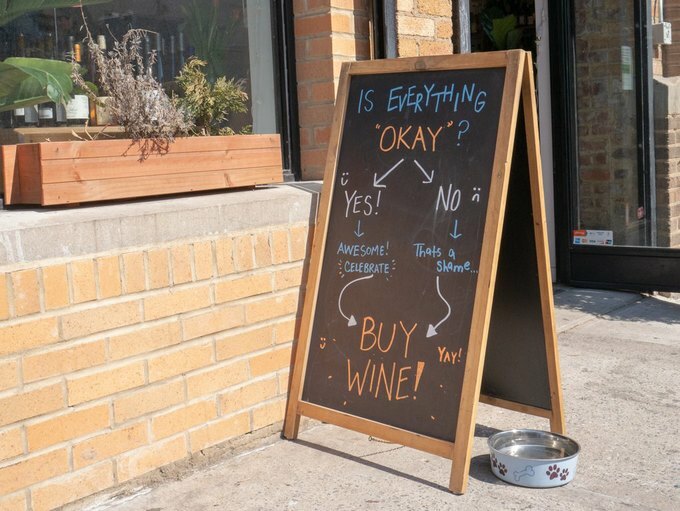 It’s kind of like letting a more worldly friend order the wine for you. You’re in good hands. Johnson also spoke to the issue of allocations, which is the amount of wine each restaurant or shop is allowed to purchase. Winemakers produce limited quantities, so finding that wine you loved a few months ago can be tricky. By sticking with your favorite importers, you can get next year’s version of the thing you loved last spring. Her go-to importers are David Bowler, Louis Dressner, Rosenthal, Jenny & Francois, Jose Pastor Selections, and Polaner Selections. And what about cheap wines? If you’re browsing the $15 and under area at your wine shop, Johnson recommends regions that are lesser known, like Portugal. They “deliver huge values.” She’s also a fan of the Canary Islands and Greece, particularly Santorini. Johnson loves to drink tiki drinks and sour beers for a break from wine. She’s also a big fan of Bushwick coffee shops, like Kavé, to start the day. For anyone working in the service industry who wants to move into wine, she recommends looking for opportunities anywhere you can and “telling someone you’re looking to learn.” She hopes to do lots of travel in the next year, finally visiting the regions where some of her favorite wines come from. What are we drinking out of? She recommends Reidel glasses, with stems (stemless ones warm up the wine from the heat of your hand) and a basic waiter’s corkscrew. Don’t put your wine glasses in the dishwasher, she warns, “just wash them in hot water with a little soap around the rim if needed.” That’s all you need for a big night! Follow Tira Johnson on Instagram and visit her Wednesday through Saturday at Terroir. Special thanks to Irving Bottle. Photography by Travis American for Bushwick Daily.